Publication in the conference proceedings of up to two accepted papers per registered person. Inclusion of the accepted papers in the IATED Digital Library (accepted papers will have an individual DOI number). Attendance to professional development sessions, workshops and interactive sessions. Access to a computer room with PCs and printers for the attendees’ use. Wifi connection at the venue. EDULEARN19 Proceedings (with ISBN) in a USB flash drive. 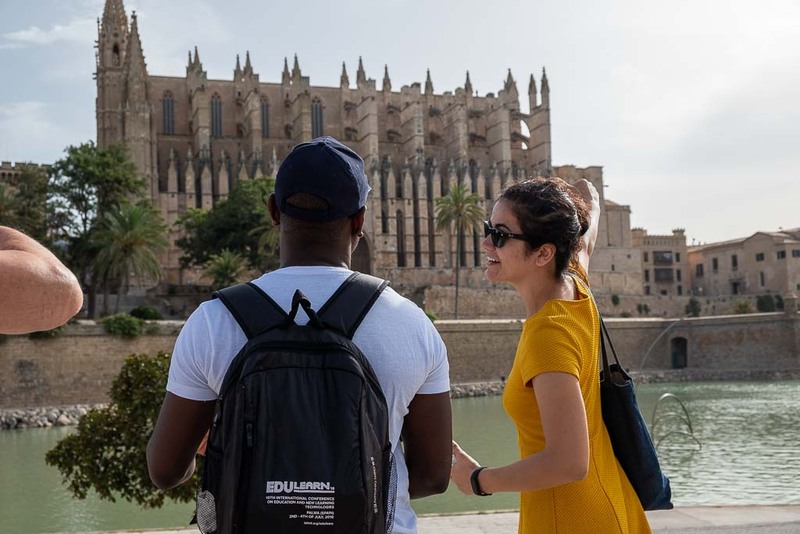 Attendance at the social/tourist activities (Wednesday): Sightseeing bus tour of Palma, with official English-speaking tourist guides. All participants are invited to bring their accompanying partners. Special rates for accommodation at the venue hotel. An invoice of the registration fee will be provided along with the conference material. Inclusion of virtual presentation in the conference virtual section on the website. An invoice of the registration fee. Delivery of the conference material by express courier (DHL) after the conference. One author registration can cover a maximum of 2 papers. Refund and cancellation requests must be received in writing before May 31st, 2019. There is a 60€ service charge for refunds on registrations. Bank taxes must be paid by the participants. Otherwise, the amount will be charged at the registration desk. 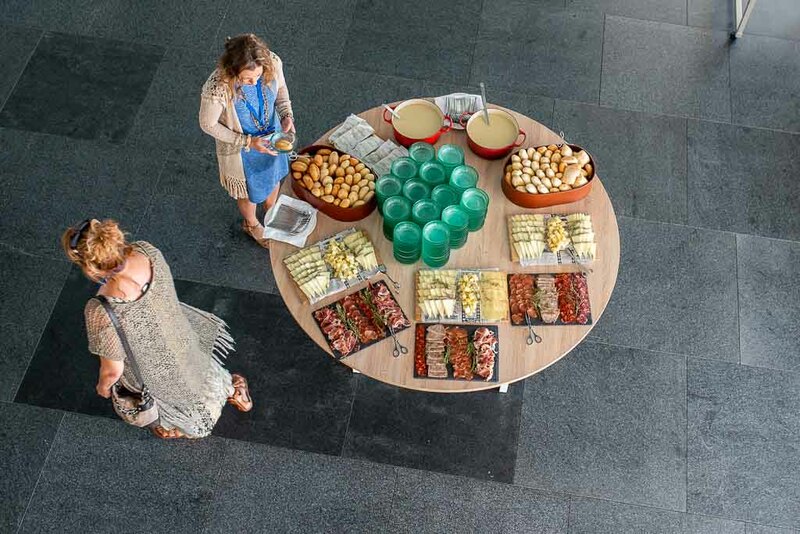 EDULEARN registration includes 2 lunch buffets. The final programme with specific information about the oral, poster and virtual presentations will be published on this website during the month of June, 2019. Below you will find a general overview of EDULEARN19 conference schedule. Also, as a reference, you can have a look at last year's programme. Palma sightseeing Tour. English guided tour of both the historical and cultural city Centre. This social activity is offered (free of charge) to all EDULEARN19 participants.